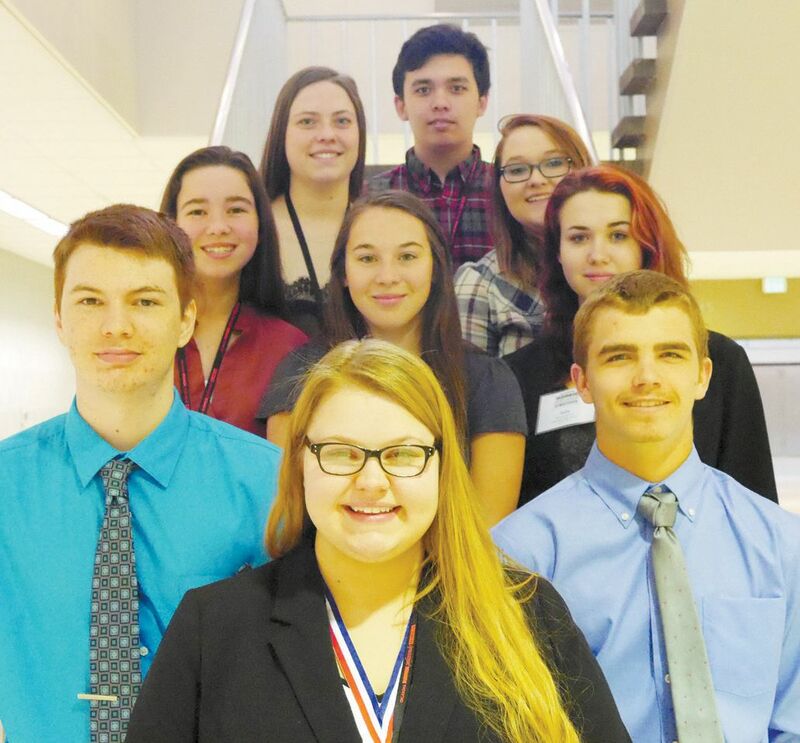 Cheyenne high school students attended the Business Professionals of America (BPA) State Leadership conference in Tulsa on March 6, 2017 through March 8, 2017. Mrs. Watson, the local BPA advisor, chose nine students to attend this event. The students were chosen by their community service hours and by the BPA points that they acquired through their hard work and dedication to the chapter over this school year so far.